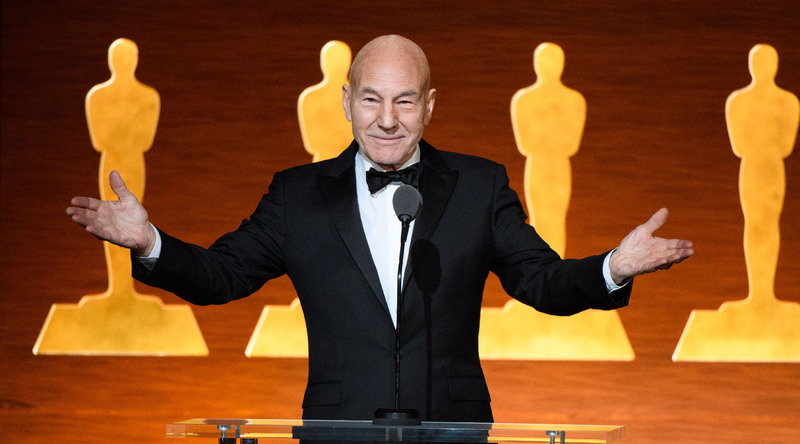 DreamWorks' Premo development team was honored by The Academy of Motion Picture Arts and Sciences at the annual Scientific and Technical Awards on Saturday night. The awards recognize individuals that have added value to the filmmaking process. 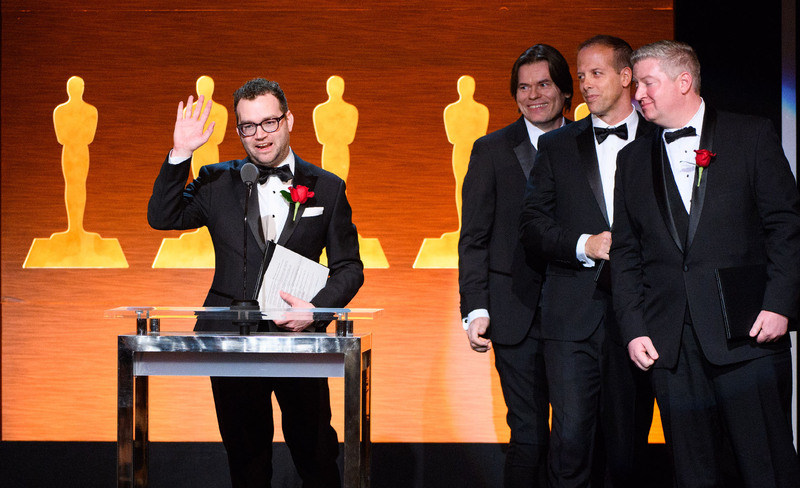 For their key contributions to Premo’s development, Alex Powell for the design and engineering, Jason Reisig for the interaction design, and Martin Watt and Alex Wells for the high-performance execution engine of the Premo character animation system, they received Academy Certificates in the Scientific and Engineering Awards. 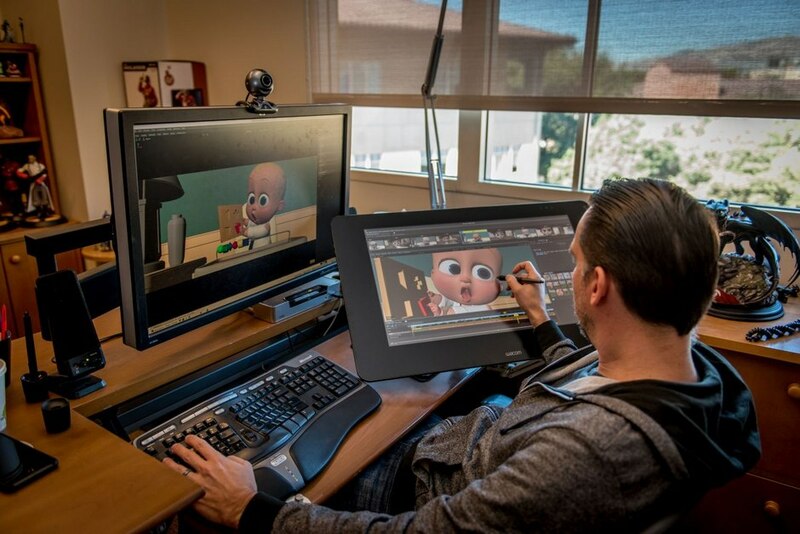 Premo started life in 2008, and was first used in production on How to Train Your Dragon 2 and most recently on this year's Oscar-nominated Boss Baby. Premo is DreamWorks’ animation platform, built with fluid, intuitive, and interactive artist experiences in mind. 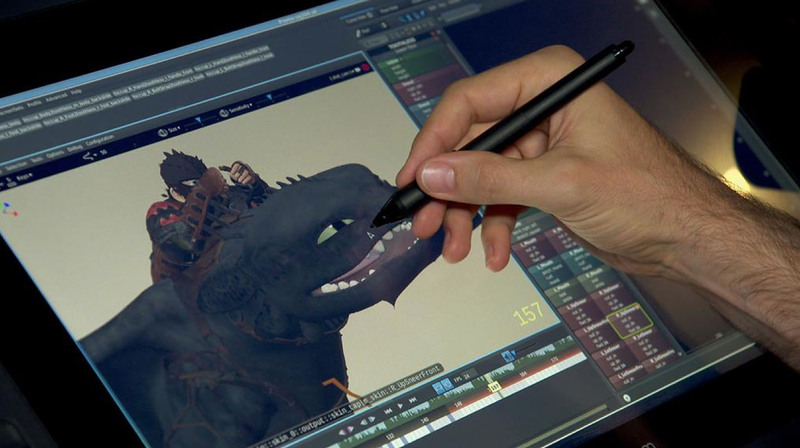 A direct-manipulation user interface that is decoupled from a highly-parallel evaluation engine has enabled DreamWorks engineers to provide the full computation power of their multi-core workstations to the animators, resulting in animators seeing tweaks immediately and in context. The platform is comprised of an animation tool, character technologies, and a high-performance multithreaded dependency graph. Inside Premo is the LibEE engine that can handles both graph and node parallelism across multiple CPU core units. LibEE is designed from the ground up to be very heavily multithreaded, and is thus able to deliver high performance characters for use on films. A heavily multithreaded graph requires not just that individual expensive nodes in the graph are internally threaded, but that multiple nodes in the graph can evaluate concurrently. A software architectural component called the Graph System manages the Libee graph through various interfaces and caches, enabling high performance in all animation workflows. The program was built to scale effectively as the number of cores increased. But to the artist, Premo was designed to hide the technology, putting the pen back in the animator’s hand. The workflow was design to allowing the scrubbing of shots and to animate as quickly as an animator can think. This encourages new ideas to be explored. When the process is painful, artists will naturally be less inclined to experiment creatively, Premo was design to not hold back the artist. 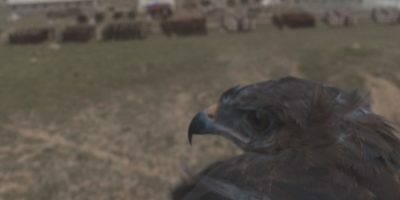 Premo is able to do this as it has a mechanism called Premonition which looks ”beyond” the current frame to compute results for adjacent frames after a user edits animation values. Because it is non-disruptive, their implementation does not need to wait for idle time, and therefore takes full advantage of fractions of seconds between edits and playback. Fredrik Nilsson, Premo product owner and DreamWorks' animation workflow director, demonstrating the Premo system. “Premo provides an immediate, naturalistic way of working that allows for more experimentation — but more importantly, lets the artists bake more nuance into the final product.”, said Simon Otto, Head of Character Animation on DreamWorks’ How to Train Your Dragon films. In addition to those honored by the Academy, DreamWorks would like to specifically congratulate and recognize the many contributors over the years who have made Premo the industry leading platform it is today. DreamWorks Feature Animation (DWA) is a division of the Universal Filmed Entertainment Group. Its 23-year feature-film heritage includes many beloved characters and animated films, including Shrek, Madagascar, Kung Fu Panda, How to Train Your Dragon, Trolls and The Boss Baby.